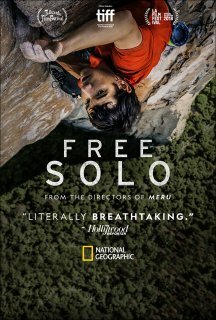 MOVIE SYNOPSIS: From award-winning documentary filmmaker E. Chai Vasarhelyi and world-renowned photographer and mountaineer Jimmy Chin, the directors of “MERU,” comes FREE SOLO, a stunning, intimate and unflinching portrait of free soloist climber Alex Honnold, as he prepares to achieve his lifelong dream: climbing the face of the world’s most famous rock ... the 3,200-foot El Capitan in Yosemite National Park … without a rope. Celebrated as one of the greatest athletic feats of any kind, Honnold’s climb set the ultimate standard: perfection or death. Succeeding in this challenge places his story in the annals of human achievement. FREE SOLO is an edge-of-your seat thriller and an inspiring portrait of an athlete who challenges both his body and his beliefs on a quest to triumph over the impossible, revealing the personal toll of excellence. As the climber begins his training, the armor of invincibility he’s built up over decades unexpectedly breaks apart when Honnold begins to fall in love, threatening his focus and giving way to injury and setbacks. Vasarhelyi and Chin succeed in beautifully capturing deeply human moments with Honnold as well as the death-defying climb with exquisite artistry and masterful, vertigo-inducing camerawork. 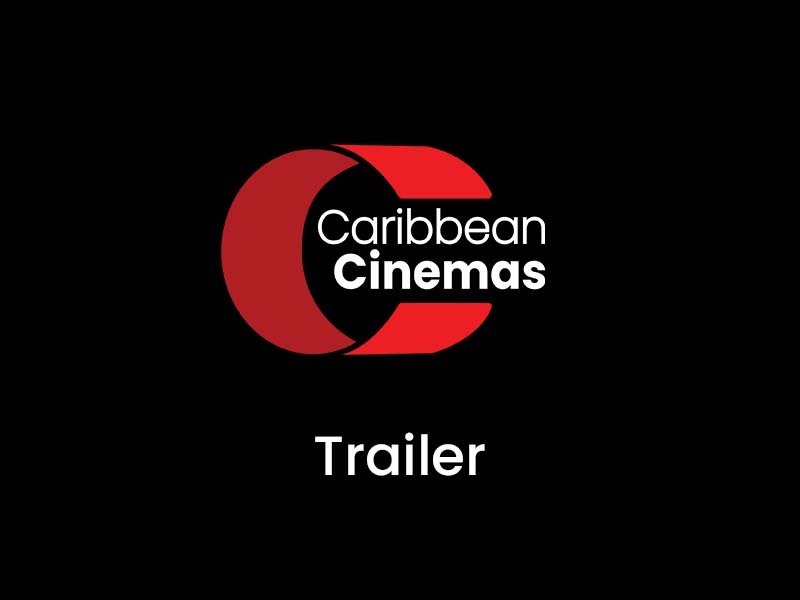 The result is a triumph of the human spirit that represents what The New York Times calls "a miraculous opportunity for the rest of us to experience the human sublime."